We all know that sugar sweetened beverages (SSB’s) are full of calories with around 7 teaspoons of sugar in a standard can of coke. So is it healthier then to be drinking sparkling water or sugar free drinks? While these drinks do have nil calories recent studies at Birzeit University in the Palestinian territories has found that the carbon dioxide used to provide the gas in these drinks can also play havoc with the gherlin hormones that stimulate our appetite. 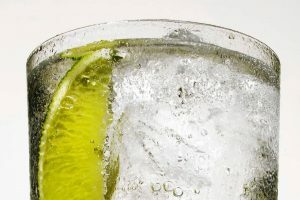 So while sparkling nil calorie drinks overall may be a lower energy option to drinking another alcoholic drink or regular soft drink, learning how to enjoy water as a treat will be better for your overall health and fitness. Next Is the sleepiness epidemic affecting you?